Hello friends! Well, I think I am finally getting settled back into being back home. Chicago was absolutely amazing! 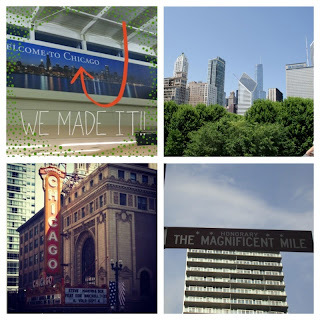 Not only was the Chicago a fabulous city, but the SDE Extraordinary Educator Conference was so inspiring. I have learned many new ideas and tricks that I will share as I implement in them my class. 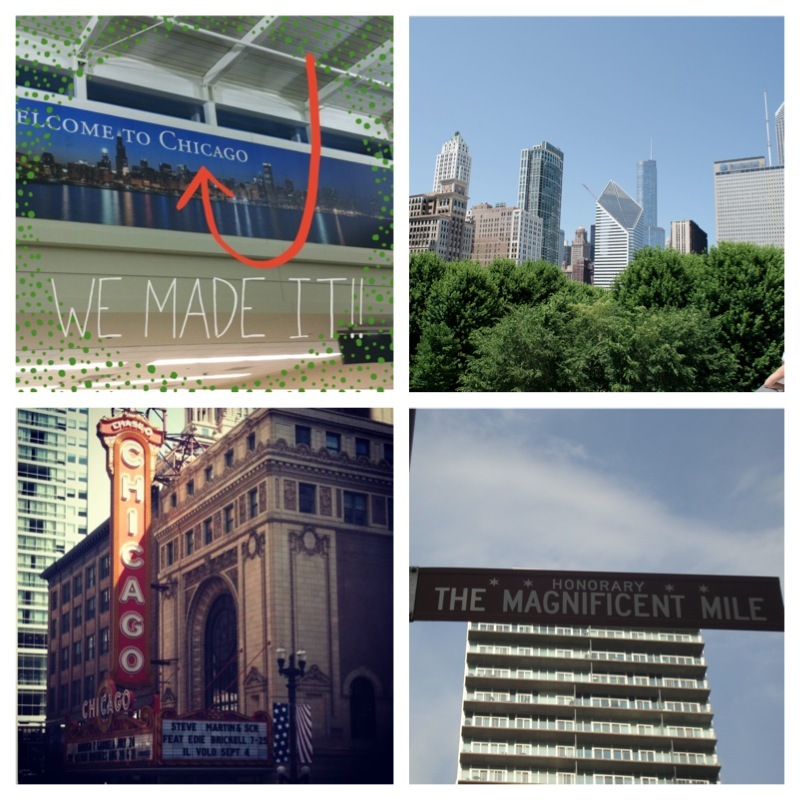 Now onto some highlights of Chicago. Our hotel was smack, dab in the middle of the Magnificent Mile, which made for some dangerous shopping! Susan (Friendly Froggies) and I were the ultimate tourists and did the hop on hop off bus tour on our one open day. It was actually very informative and we saw a lot. 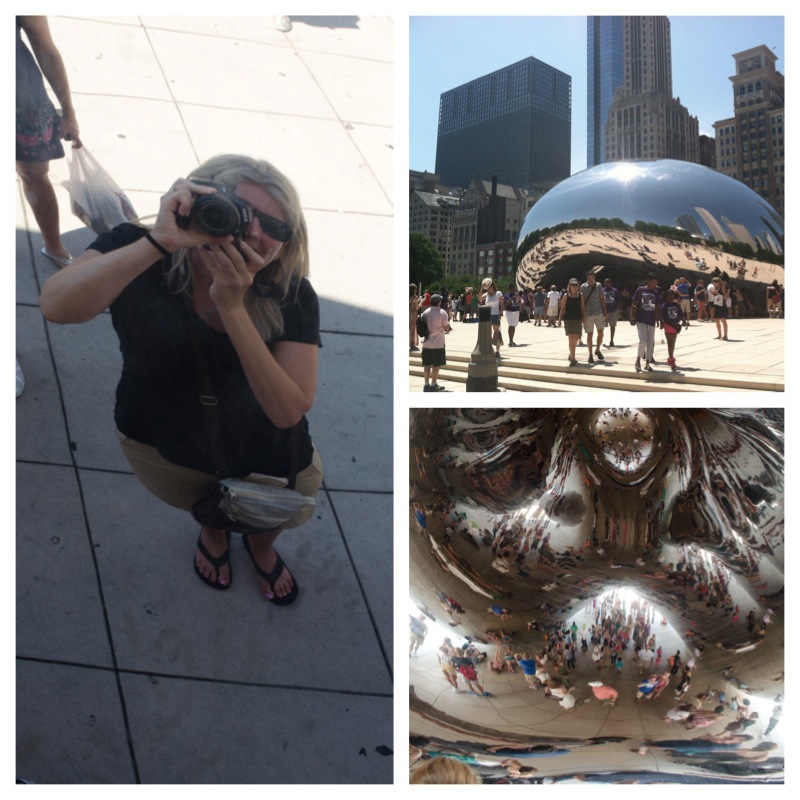 Once we were off the bus we walked to Millennium Park and took silly pictures of the bean along with every other tourist in Chicago. It’s such a cool thing! I already mentioned that the conference was great! It was one of those that we didn’t want to miss a session because they were that good. 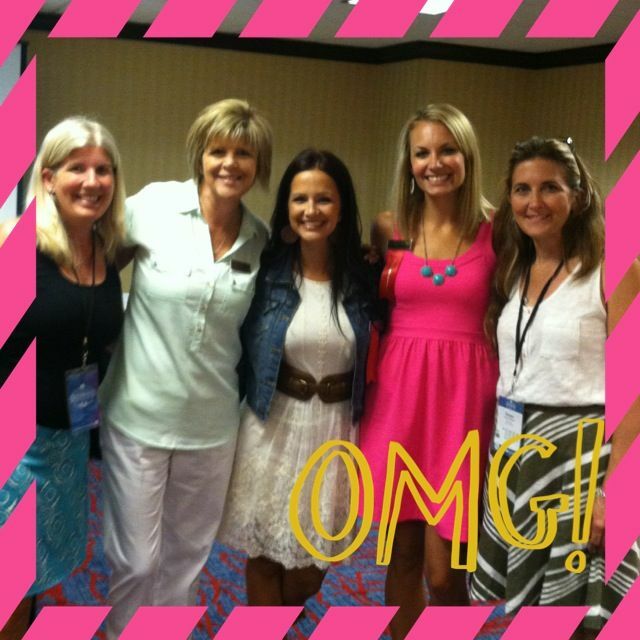 Of course meeting Cara Caroll, Abby Mullins and Kim Adist were an added bonus. 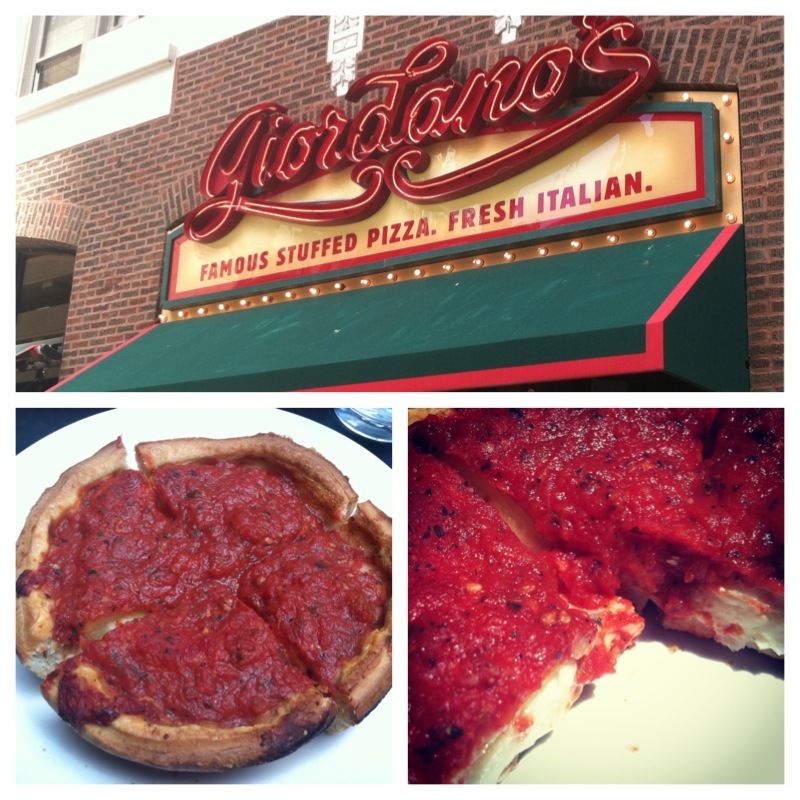 We ended our trip with some delicious deep dish Chicago pizza. What a great trip and city! I want to go back and spend more time as a tourist. I hope you have a great week! I’m heading into my class this week to arrange my furniture set up. I have to work in stages because my 5 year old “helper” is not the most productive, LOL! I’ll check in later this week.